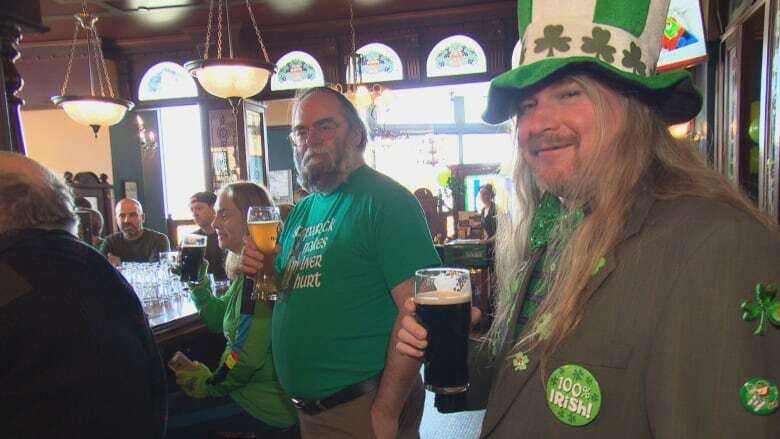 Pubs across Ottawa are awash in green today as St. Patrick's day revellers merrily mark the Irish celebration. The occasion falls on a Friday this year, giving partiers a good reason to get an early start to the weekend. Here's a glimpse of how people in the capital dressed up and celebrated St. Patrick's Day. The Sens even got in the St. Paddy's spirit last night. Send us your St. Patrick's Day photos. Tweet us or send us an email.